Now my system is broken, and I want to restore my server. The data drive is correct, so I only want to restore the system drive. Is this possible? Or maybe you can implement this, because item level restore must be more difficult than restoring a single drive. 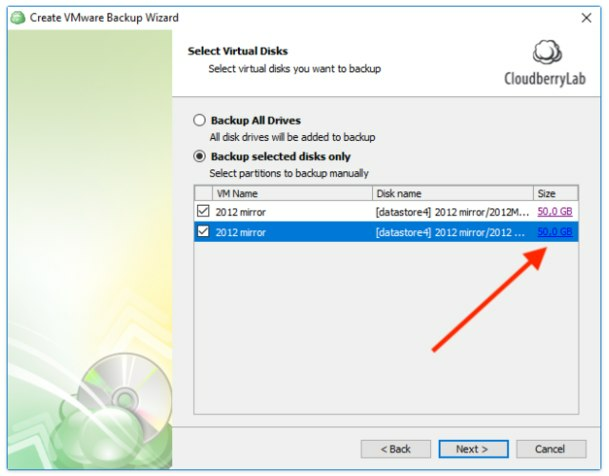 The file-level restore from Hyper-V backup is supported in CloudBerry Backup 5.6 and higher. Please check out the video for mode details. The system drive will always be only 60 GB, and the data drive can be what needed, lets say 500 GB. At the moment we use a other back-up solution, and what we do some times when a system is broken. We restore only the C:\ drive from the back-up, because the data is drive is still correct. And then we can simply replace the virtual hard drive, with the C:\ drive from the day before. I can get my C:\ partition from a backup, but this is also restoring the D:\ drive wath I don't need. So it takes to much time with restoring. And a item level recovery will not work, on a broken system. Because you don't know what files are broken and you need that restored partition inclusive the NTFS rights on that server. I hope you can add an option by restore, to select what drives to restore. With Cloudberry I can get my C:\ partition from a backup, but this need to restore the complete virtual machine, with all hard disks. So it also restore the D:\ drive, what I don't need. So it takes to much time with restoring. Just takes 60 GB data of you're time. I hope you can add an option by restore, to select what drives to restore. Thank you for the details of your scenario. I have submitted the feature request for a granular restore by hard drives. We continue collecting customers requests so that it will allow us to prioritize the feature. Also thanks, this is just one of the simple examples I can give. Item level restore is something totally different than restoring a complete drive. Also if you separate some data on some virtual drives, you can simply export a single drive and mount it to do a data comparison "with" NTFS permissions. I would also like to see this option. 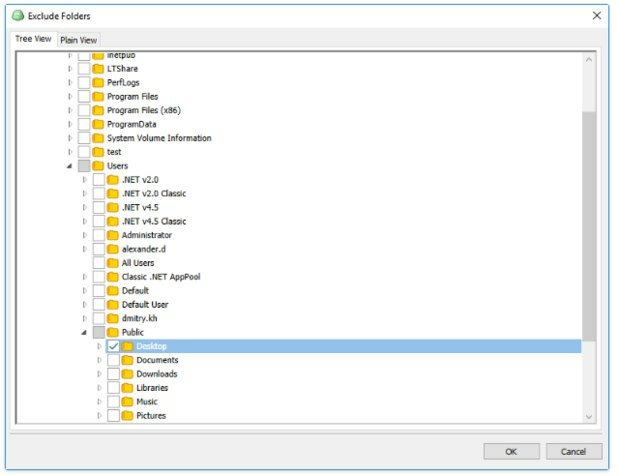 In addition would like to see an option to exclude folders or partions and st bocksize for hyper v backups like these options in imagebased backups. Thanks for your request - we raise a priority of the feature with every new customer. 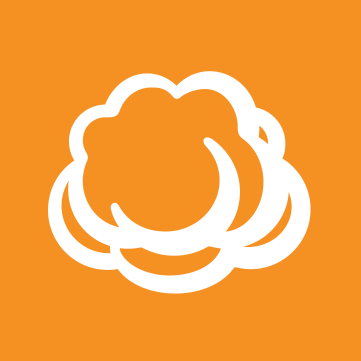 Talking about your second wish, it is coming very soon - within CloudBerry Backup 5.9 that is expected in 1-2 weeks. Yes, I forget that. Needed the ability to exclude virtual disks from the backup. Sounds good, i'm very interested in whats new. Version 5.9 is now available and I can't find such a feature you have promised above. Sorry for the misinformation - we were able to support exlcude disks feature for VMware backup. The Hyper-V is coming next. Thanks a lot for providing the workaround here! We really appreaciate your input! Btw, for VMware backup, it looks this way - see attached. Thanks for information. Next means in 6.0 in a half year or so? I will double-check in order to be sure and let you know. Thanks for understanding! In case anyone else encountered this issue: it was fixed in the newest 5.9 version. Let us know if it still occurs after update. Hi Matt, you are wrong. It is fixed for vmware not for hyper v. Take a look at the feedtitle. Yeah, my mistake, sorry. Stay tuned for future updates regarding that, we'll provide the info here as soon as anything comes up. "Use Backup Plan wizard to specify which files, folders or disks you'd like to exclude from the Hyper-V backup." Are you planning to release this feature soon? That should be available in about a month in version 6.1. Is the feature already available? Not yet, but we'll release a new version with this functionality soon, if things go as planned.